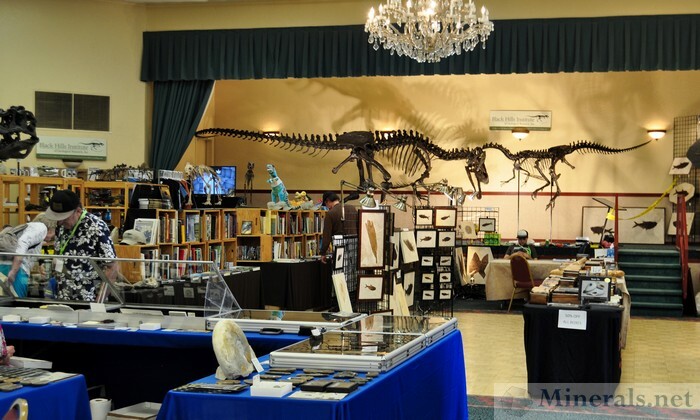 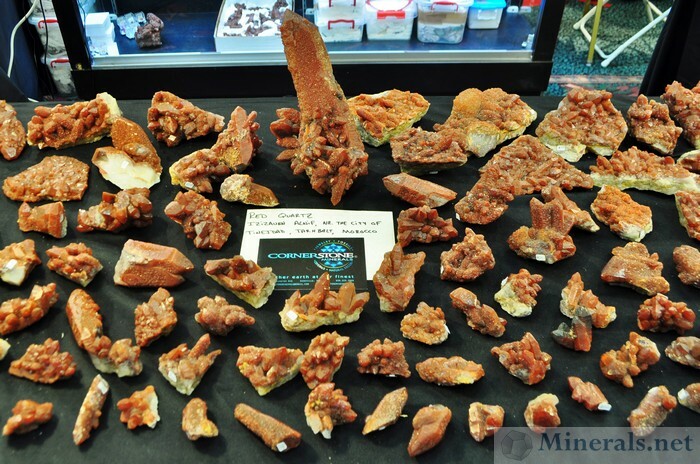 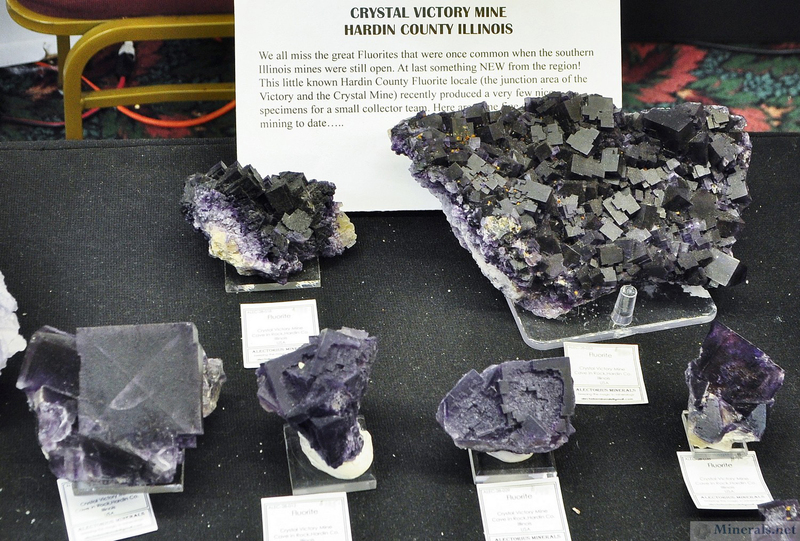 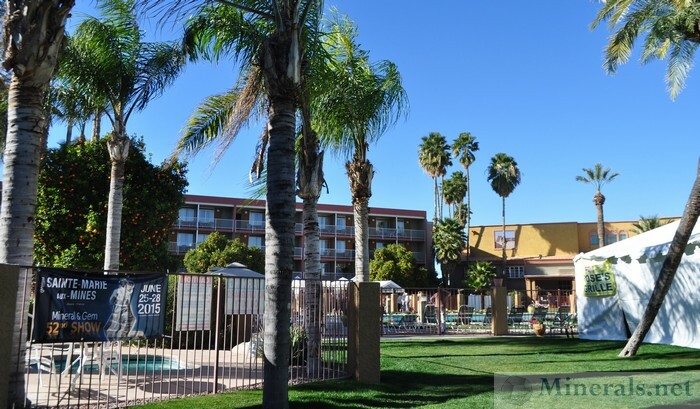 The InnSuites Show, officially known as the Arizona Mineral & Fossil Show, is organized every year by Martin Zinn Expositions LLC. 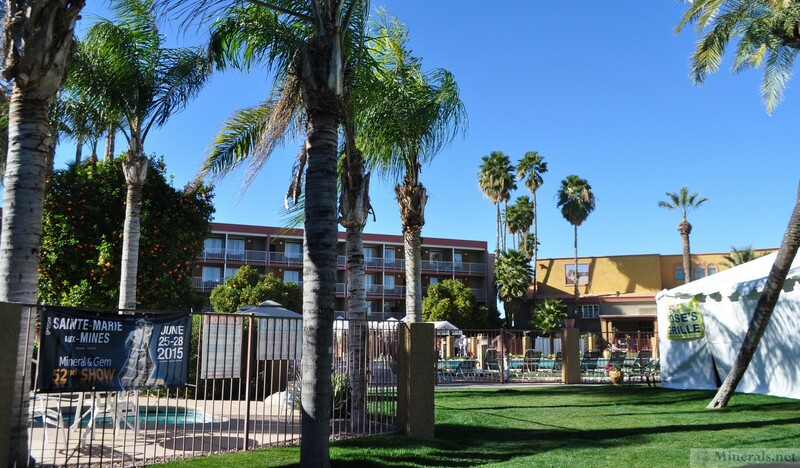 The show is located in the Hotel Tucson City Center, and it is my favorite show after the main show in the convention center. The show is located on sprawling hotel grounds with hundreds of rooms, and almost all of the important dealers are present here selling out of their rooms. 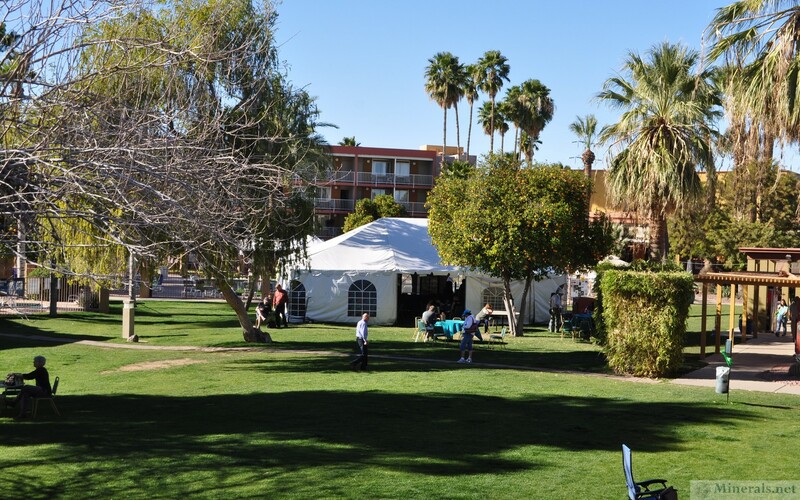 There are also ballrooms filled with dealers and tents in the outside parking areas. This show has a very laid-back environment, and a pleasant, friendly atmosphere. 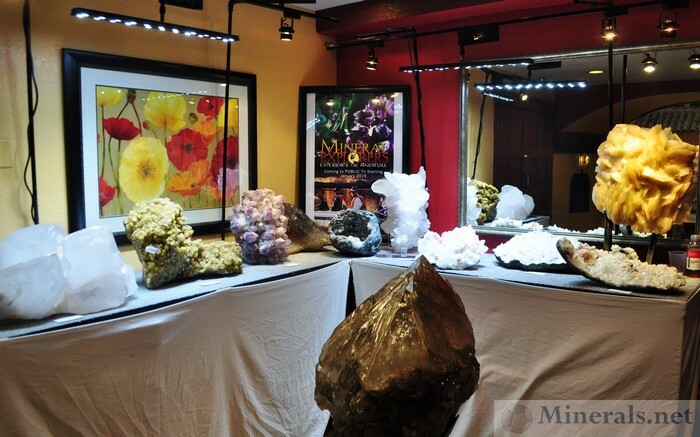 This post brings forth show scenes at the InnSuites show, as well as mineral groups and lots.